Ramzan Kadyrov is widely considered “one of the rulers in the North Caucasus most loyal to Vladimir Putin,” something he will only reinforce when he is the only republic head in the Russian Federation to stage an official celebration of the Kremlin leader’s birthday five days from now. 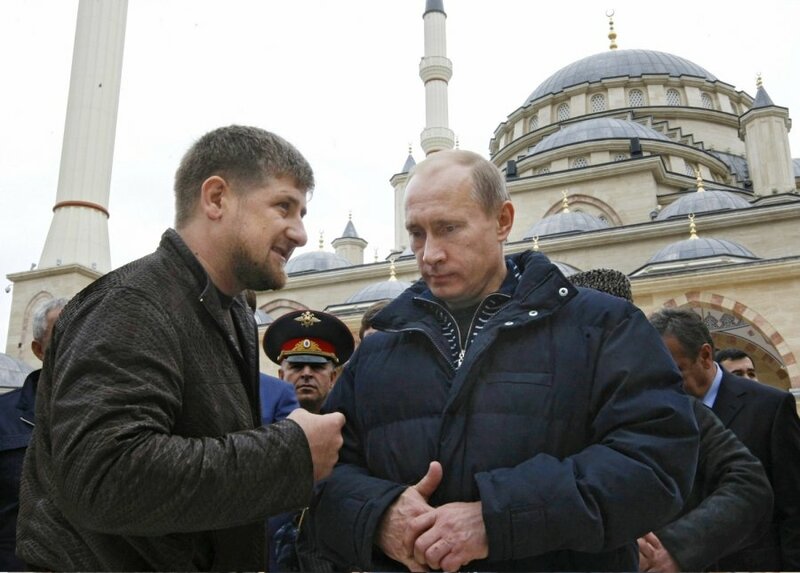 But most ordinary Chechens view Putin and Russia very differently and far more negatively, although as a result of Kadyrov’s repressive regime, they can rarely express their views in public if they are living in Chechnya or in places where Kadyrov’s police force can reach them. Some Chechens, however, both in the republic and beyond its borders are sometimes willing to talk to journalists, and the Paragraphs portal has performed a useful service by collecting many of their statements, identify their sources only by first names, and posting them online. Russia “has been destroying us for centuries: wars, deportation, more wars. 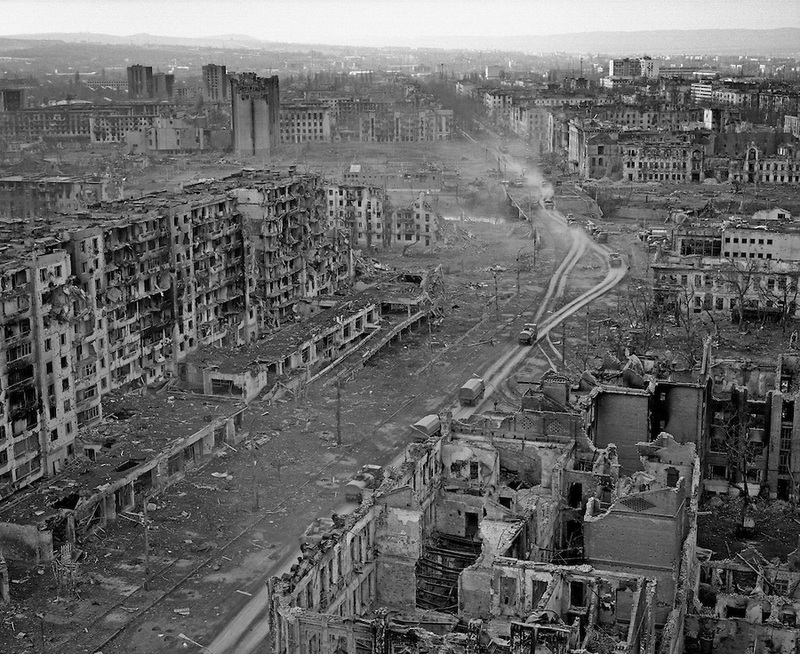 And even now, [the Russians] have created in Chechnya an imitation of peace and calm but in fact they are killing and oppressing us.” Many can’t hold out and are fleeing to Europe. Corruption and repression are high, and “the Kremlin closes its eyes” to this in order to avoid a new outburst of Chechen militancy. Kadyrov devotes “particular attention” to the law enforcement organs because they are widely viewed as “his personal army,” the portal continues. And one way he keeps their loyalty is by promoting the idea that there are still enemies to be rooted out and thus justifying the high salaries they receive. Despite hostility to Russia and Moscow, places that Chechens view as the equivalents of “the Russian world” Ukrainians are threatened by, most are not ill-disposed to individual Russians. There is a fair amount of inter-marriage and there are more ethnic Russians in Chechnya than many think. One aspect of the situation that gets little attention, Paragraphs says, is that Kadyrov’s messages in Chechen are not the same as his words in Russian. In Russian, he is totally loyal to Putin and the Russian state; but when speaking in Chechen, he is often completely understanding of Chechen hostility to Moscow.